A full service transportation and rail consulting firm that has developed a strong and reliable brand name for over 30 years. A consulting business focused upon providing responsive and cost effective value to our clients. A team of diversified consultants each with twenty to fifty years of experience in transportation related business. 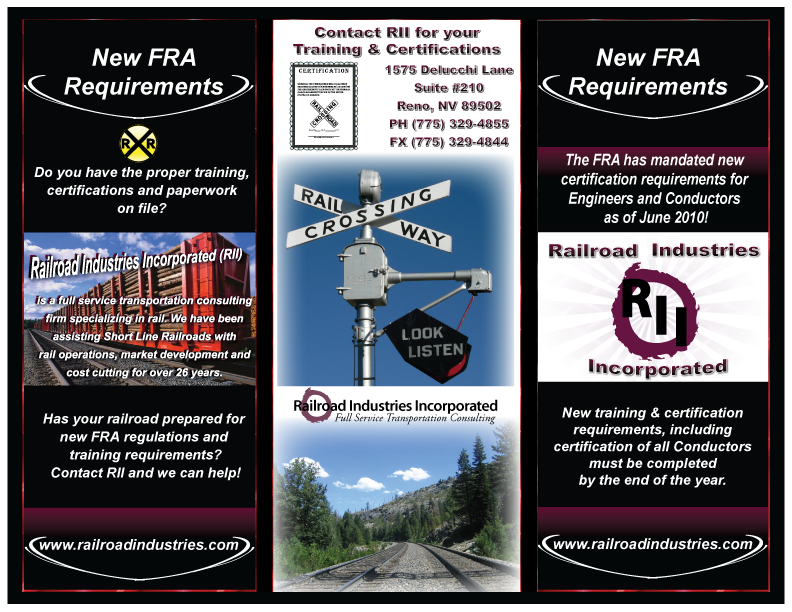 A consulting practice with knowledge of all modes of transportation and a unique emphasis on the railroad industry. We consistently help our clients to reduce cost, improve profitability and understand the factors affecting their business.